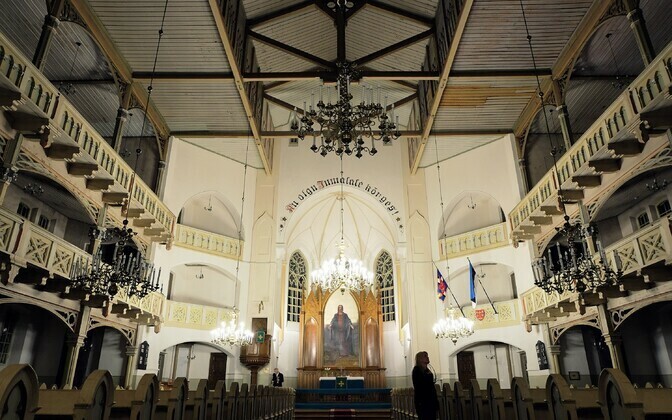 The Estonian government has submitted a plan to the Riigikogu to allocate a total of €8 million to compensate for alleged damages done to churches during occupation by amending this year's state budget. The government on Thursday confirmed amendments to the 2018 state budget. 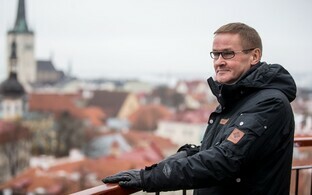 It was decided to solve the ownership dispute issue concerning the Estonian Evangelical Lutheran Church (EELK) and the Estonian Apostolic Orthodox Church (EAÕK) by allocating them €6.8 million and €1.2 million, respectively, Minister of Culture Indrek Saar (SDE) said, filling in for the prime minister at Thursday's government press conference. 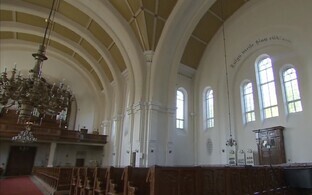 As Minister of Culture, he added, he was glad that this should also solve the ownership dispute concerning St. Nicholas' Church in Tallinn, which was to a great extent destroyed in a fire caused by the March bombing of 1944 and subsequent collapses. The building was opened as a museum in 1984, taking into account the special requirements and needs of a museum. Speaking at the press conference, Minister of Finance Toomas Tõniste (Pro Patria) said that the money came from external support co-financing. The Ministry of Culture last year sent a bill to a round of coordination according to which the building of St. Nicholas' Church in Tallinn would not be returned to the EELK. The Ministry of Finance, however, did not coordinate the bill as the ministry believed that issues concerning the terms of property return needed specification. 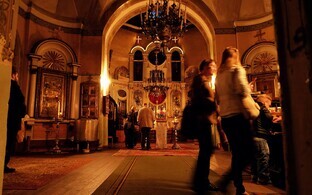 "Our wish is for the situation to be solved and for it to be possible to finally wrap up the ownership dispute concerning St. Nicholas' Church," Archbishop Urmas Viilma, head of the EELK, said in February. "There's been a lot of emotions, useless reaching and labelling related to this subject which has benefitted neither the government nor the Church. We would be very glad if the government were to find a way out of this situation that would allow for the carrying out of the decision in principle to compensate as quickly as possible and would at the same time be consistent with the law." 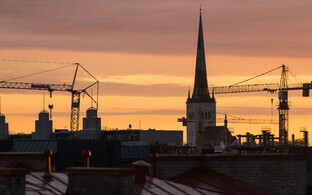 The Estonian government initially planned to allocate money to the churches from the Ownership Reform Reserve Fund, however Chancellor of Justice Ülle Madise appealed to the government at the beginning of the year to bring subitems of the regulation for the allocation of money from the Ownership Reform Reserve Fund into accordance with the Constitution. The government abandoned the plan to utilise the Ownership Reform Reserve Fund and decided to allocate the funds straight from the budget instead. 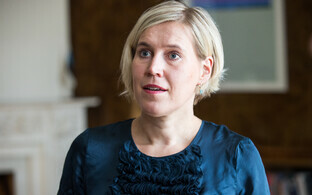 In addition to this amendment, a total of €15 million in the area of governance of the Ministry of Education and Research will go toward the signing of private school contracts, and altogether €2.9 million from the surplus of membership fees and postponed investments in the area of governance of the Ministry of Defence will be directed toward the volunteer Estonian Defence League. The governance area of the Ministry of Economic Affairs and Communications will receive an additional €2 million from the co-financing surplus for repairing and maintaining local government roads. Estonian Railways will receive €15 million, and another €15 million will go to the Estonian Road Administration for the joint national road project and the construction of the Kose-Võõbu section of Tallinn-Tartu Highway. The Estonian Maritime Administration will receive €810,000 for the renovation of lighthouses and other investments and another €820,000 for the purchase of radars. The area of governance of the Ministry of the Interior will receive €800,000 from the co-financing surplus for the purchase of mobile speeding cameras. A total of €21 million will go toward operating expenses concerning the state secret. 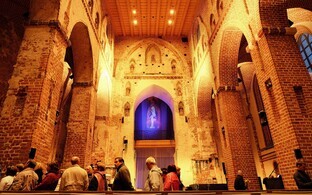 In the area of governance of the Ministry of Culture, a total of €1 million from assets directed to the government reserve will go toward investment support for the foundation Theatrum, €1.8 million will go toward the premature repayment of the financial responsibilities of Narva's Open Stage and €600,000 will go to ERR for expenses relating to fulfilling the Cyber Security Act.